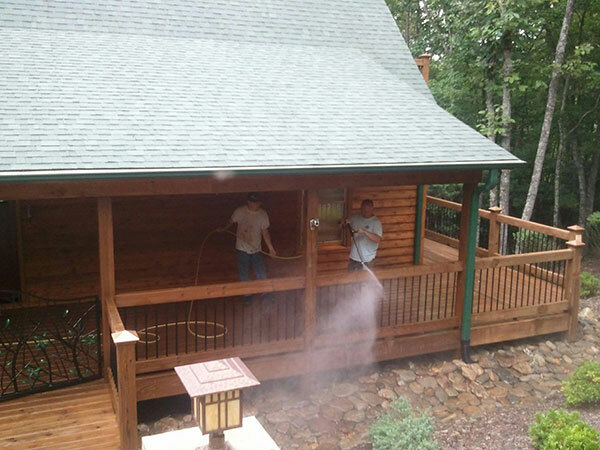 Leave the power washing or pressure washing to the professionals at Appalachian Pressure Washing and Staining. The cleaning procedure depends upon the surface that needs cleaning. We take the proper safety precautions for the safety of you and your home or business. 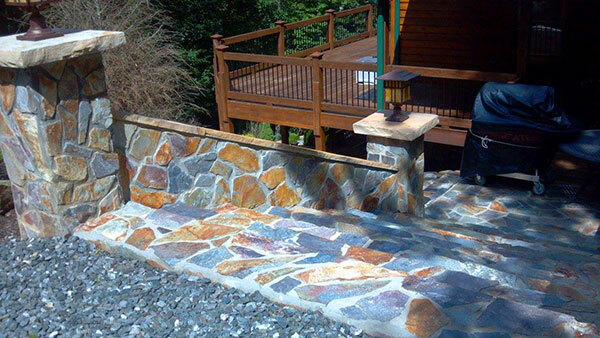 Appalachian Pressure Washing and Staining offers low and high pressure cleaning for all types of surfaces. 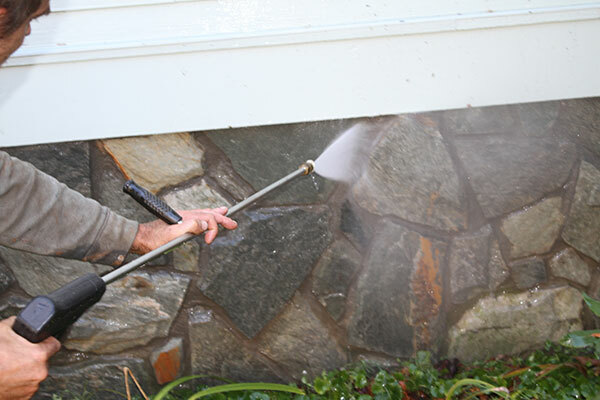 Appalachian Pressure Washing and Staining uses a safe chemical wash to clean your residential or commercial property keeping the quality of your siding. 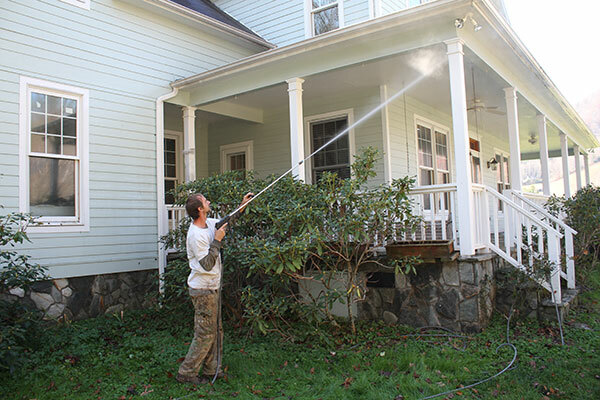 Pressure Washing eliminates mold and mildew, extending the life of the exterior paint. For commercial and residential customers, we recommend pressure washing to prevent the slow and gradual build-up of dirt, mold, cobwebs, and other unwanted materials on your home. We also offer additional services after the pressure washing is complete such as painting and staining your property. We help home-owners and business owners help protect their investments with our pressuring washing services. One of the most asked cleaning services is to pressure wash a deck or a fence. Mold and dirt produces very quickly on wood and needs to be cleaned and sealed properly to maximize the life of your deck or fence and its appearance.